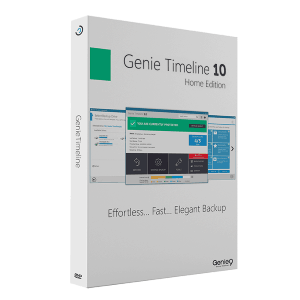 Genie Timeline Professional 10 is my first choice for Real-time Backup and it’s our best real time backup and continuous data protection software, Genie Timeline Pro provide automatic easy to use backup software, with 2018 version Genie9 has improved the software interface and added new powerful features such as new automatic purge to save space, enhanced Disaster Recovery engine, One-click backup, and automatic system backup recovery without any intervention and Filter Timeline restore view by showing new, modified, deleted. 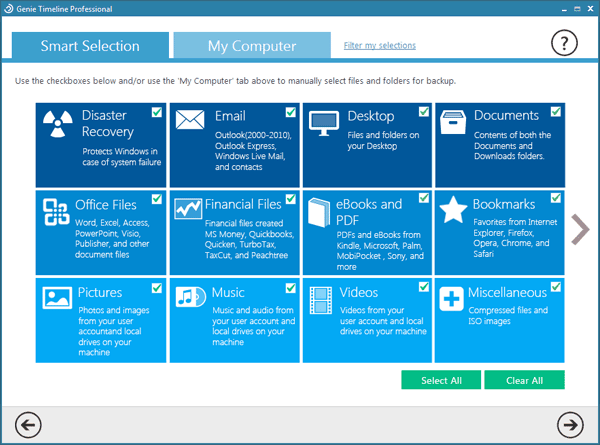 When I install Genie Timeline for the first time in an easy three steps choose what you want backup, a Smart selection of most commonly backed up data including Documents, Emails, Pictures, Videos, as well as it will protects mobile data synced to my computer, and also I can always use the filters to add or delet any file extension i desire to backup or restore. The Genie Timeline new version impressed us with the iPhone/iPad free app which allow me to monitor my backup health on the go. and Genie timeline allows you to verify the backup by sending email notifications of your backup status to your Inbox. 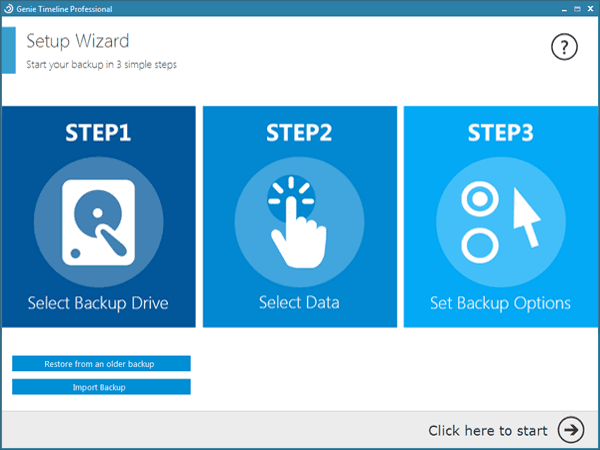 With Genie Timeline step by step wizard-based restore. 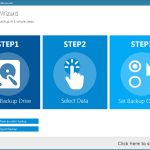 you can restore your system to any recovery point also Genie Timeline uses the machine level deduplication which will help you to save space and and this will allow to keep your server resources at minimum. 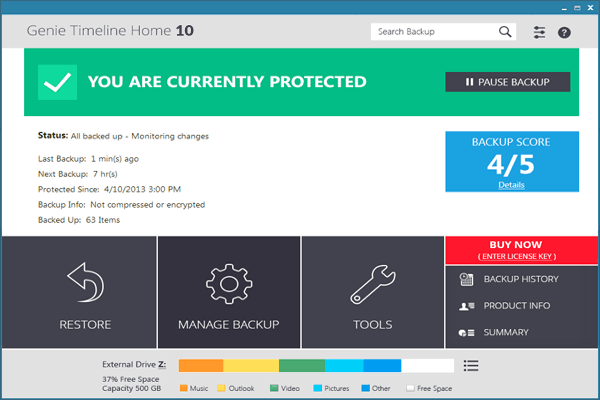 Genie Timeline 10 is powerful and highly performance real time backup and that go beyond simple data backup protection, I certainly recommended to use and its efficient, and affordable. 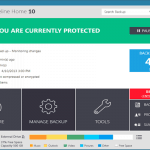 Genie Timeline Pro is powerful and highly performance real time backup and that go beyond simple data backup protection, I certainly recommended to use and its efficient, and affordable. You forgot to mention that Genie Timeline (GTL) puts a marker (red,orange,green,red circle with cross out) on the icon of each file in Windows Explorer to indicate at quick view the backup status of each file. For example, if you change a file the green marker changes to red until the file gets backed up again. 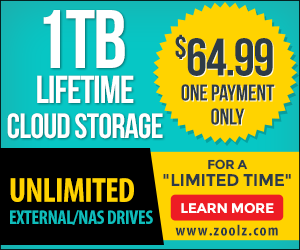 cloud storage is pretty expensive ($80/1TB/yr, $300/4TB/yr) compared to Acronis True Image Cloud (ATIC) ($100/unlimited/yr). 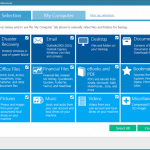 Have you tried the cloud storage components? 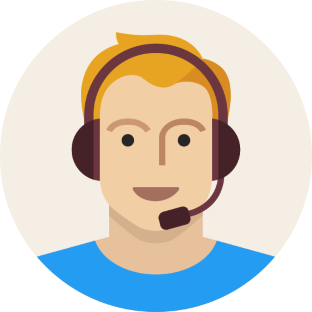 Do you know if one can you GTL for local backup while using ATIC without the two breaking each other. For example, will using ATIC for the cloud backup mess with the GTL marker status? You forgot to mention that TimeLine 10 canʼt work with the scaling feature of Windows 10. I have a laptop connected with a big screen. There all is OK. Whenm I dioconnect it and use the laptop, the TimeLine-Window is so small that I canʼt read it. No setting helps.